Nothing beats the thrill of taking your boat out on the water for the first time, but a good boat insurance policy can enhance your experience by giving you the peace of mind you need to really enjoy your new vessel. Before you set off to explore the waves and currents of the ocean, make sure you’re protected – the unthinkable could be just around the corner, so be prepared. If you’re expecting to pay as much for your boat’s insurance as you do for you car’s insurance, don’t worry – you can spend as little as a couple hundred dollars a year on boat insurance. It’s important to know that your boat is not covered by your homeowner’s insurance policy, so if something happens and you haven’t purchased a boat insurance policy, you’ll be footing the bill. The same is true if you’re at fault in an accident, and your financial assets could be at risk. 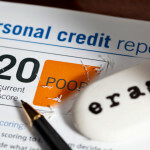 Consider insurance a must and include the cost of insurance into the cost of owning the boat. 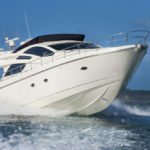 Depending on your risk, your history of boat ownership, and the type of boat you’re looking to insure, you could pay as little as a few hundred bucks or as much as you like. Other factors that might influence your rate include what activities you intend to use the boat for and how fast it is capable of going. Contact us today for boat insurance quotes you can trust. Many comparisons are drawn between boat insurance and the more common types of insurance, namely home and auto insurance. While there are many similarities, the truth lies somewhere in the middle. If someone is injured on your boat, a boat insurance policy will help you in the same way as a homeowner’s insurance policy does. If the boat is considered a total loss, you can even choose between the vehicle’s replacement cost or its cash value. In an accident, boat insurance behaves very similarly to car insurance. Your boat is covered, but so is any property damaged in a collision as well as any injuries suffered as a result of the collision. Most boat insurance policies only cover your boat when it’s within the policy’s specific navigational warrantee. Covering most of the US and Canada, the standard warrantee isn’t excessively restrictive, but knowing exactly where you can and cannot bring your coverage may help you avoid an expensive and embarrassing mistake in the future. On land, your boat isn’t covered by your boat insurance policy at all – when hitched up to your vehicle, your boat falls under the protection of your auto insurance policy, and at home, it falls under your homeowner’s insurance. All insurance policies are created based on the perceived risk factor of the customer, and showing dedication to safety can lower your rates. Taking a boating class, for instance, is an invaluable experience for anyone interested in getting onboard a boat. It can also lower your insurance rates, and you can lower those rates further by investing in additional safety features, extending your lay-up period, and choosing the right policy in the first place. Not sure which insurance policy is right for you? Give us a call or click today for more information on California boat insurance, auto insurance and much more. Excited to take your boat out on the water? 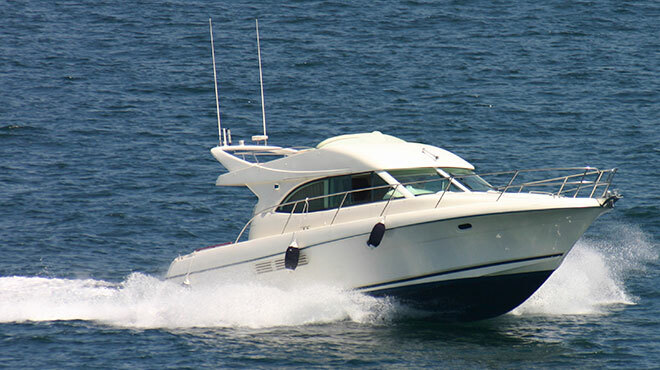 Here are the four things you need to know before you buy boat insurance.